Come to us to learn the fantastic art of Crochet! Libby will take you through the complete beginnings of crochet in a fun relaxed way, which you can develop at home, once mastered there are so many possibilities! 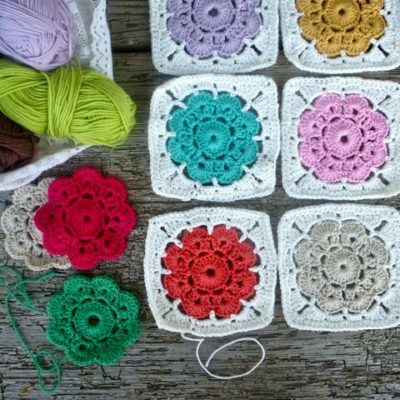 There is a ‘Follow on Crochet’ workshop, to book on 31st May, which will take you to the next step! This class is aimed at beginners or those who would just like to refresh their knowledge of the basics. The workshop price of £25.00 includes a ball yarn and 4 mm crochet hook for you to take home.